Did you know that roses do not have thorns? Thorns are stem modifications, and roses spikes are epidermal modifications, that is, modifications of the plant’s equivalent of skin, so they are technically prickles, not thorns. These things and more I have learned from my botanically gifted girlfriend. For instance, did you know that tomatoes are berries? Cherries are not berries. Raspberries are also not berries. Blueberries are berries. But wait, you ask? What are cherries and raspberries if not berries? Well, they’re drupes of course! Cherries have a large stone within them, which biologically classifies them as drupes. 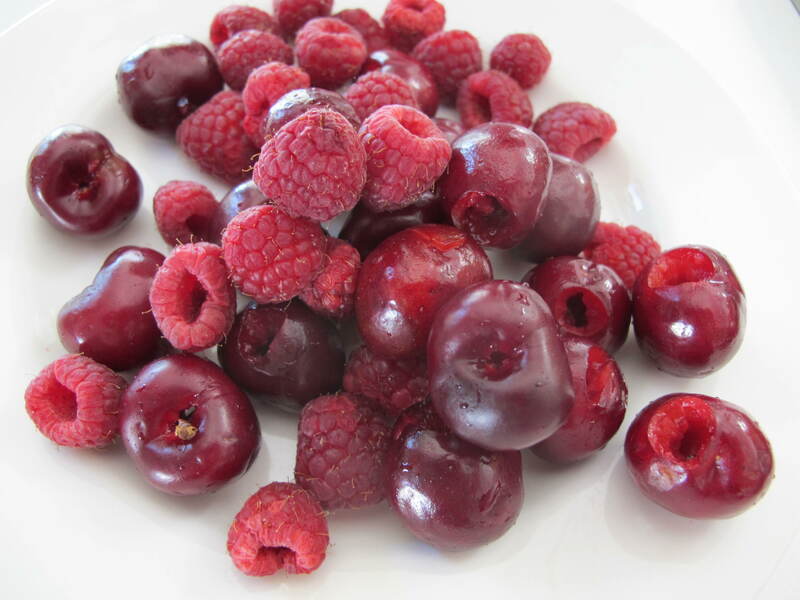 Raspberries are actually not drupes, but an aggregate fruit that contains multiple drupes or drupelets. If you imagine a raspberry, you’ll see the little sections. Each of these is a drupelet. Mulberries, although they look very much like raspberries, are formed from multiple clustered flowers rather than one flower with many pistils and are therefore not aggregate fruits, but tight clusters of multiple fruits! So when you are holding one mulberry, you are in fact holding dozens of fruits all in your hand at once! 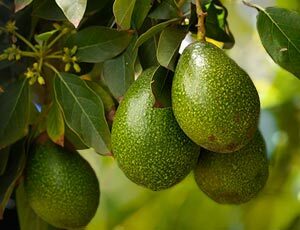 Avocados also have large stones in the center, but they are not drupes, they are berries. The reason for this is deeply complex, and has been the subject of multiple PhD theses. Some of the greatest minds in our generation have admitted they have a little bit of trouble understanding the exact science behind it. It is outside the scope of this post. Remember when I said tomatoes are berries? Bananas are, too! Normally people remove the fins, eyes, and teeth before serving a watermelon, but sometimes it’s just right to present this berry in its natural state to remind people of the sacrifices brave watermelon farmers make every day. Did you know that watermelons are berries as well? Watermelons are part of a thick-skinned berry family known as the “Pepo.” This includes cucumber, squash, cantaloupe, and pumpkin. 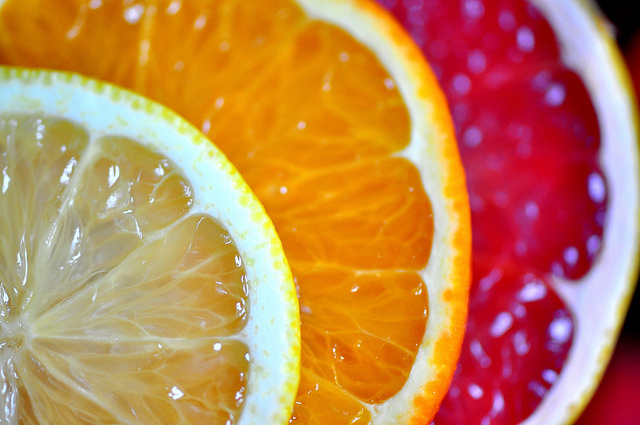 What about lemons, oranges, and grapefruits? These are hesperidums and are notable for their leathery rind. There’s another kind of fruit, too, the pome. 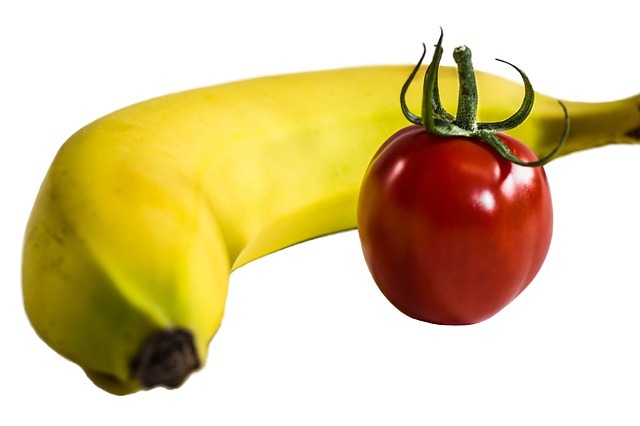 Can you guess what kind of fruits are pomes? If you guessed pomegranates, you’re wrong! What a stupid guess! Pomegranates are berries, of course, not pomes! Why are you so stupid? If you need a moment to stop your head from spinning, please take it. 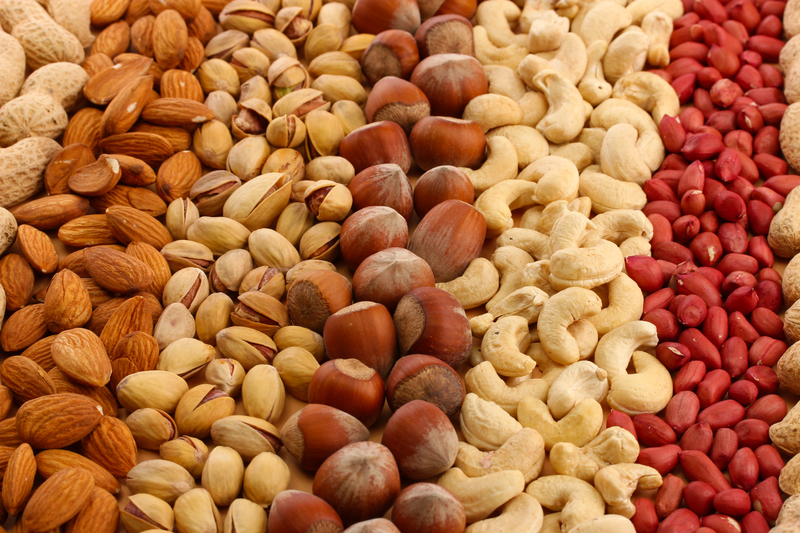 Peanuts, brazil nuts, and cashews are not nuts. They’re all very different things that aren’t terribly entertaining to discuss. A schizocarp is not a fish hearing voices, it’s a small and dry fruit whose two or more sections break apart. Each of these sections contains a simple seed. We don’t eat the fruit of celery and carrots, but they are schizocarps. I hope that this post has helped to open your minds to the beauty and variety in the plant kingdom. If your head is still spinning, I recommend using your hands to stop it manually. If spinning persists, see a doctor. 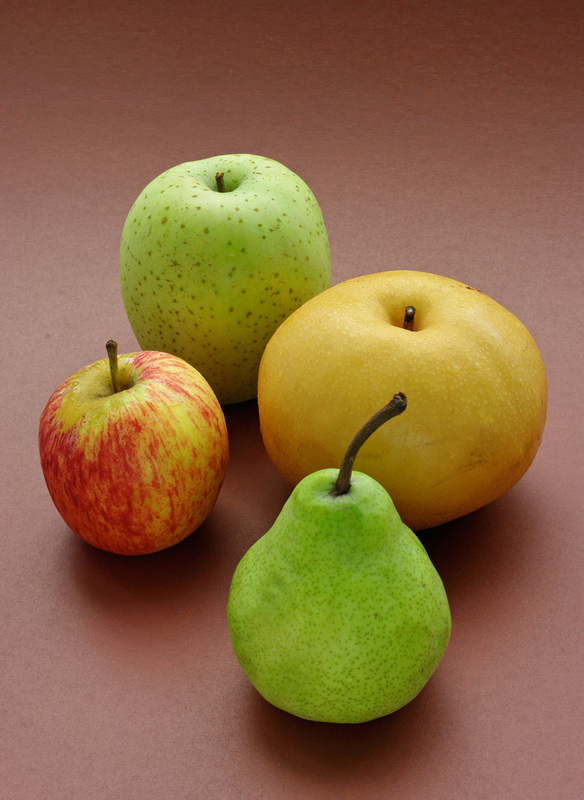 If you want to learn more, consider visiting this page, which provides lots of detail on the different types of fruit. Are we sure that botanical knowledge is a gift? Perhaps it is a curse. Having spent a good deal of time with Alice, I know her to be a sober woman, but the little bit of learning presented by Sam has intoxicated my brain. 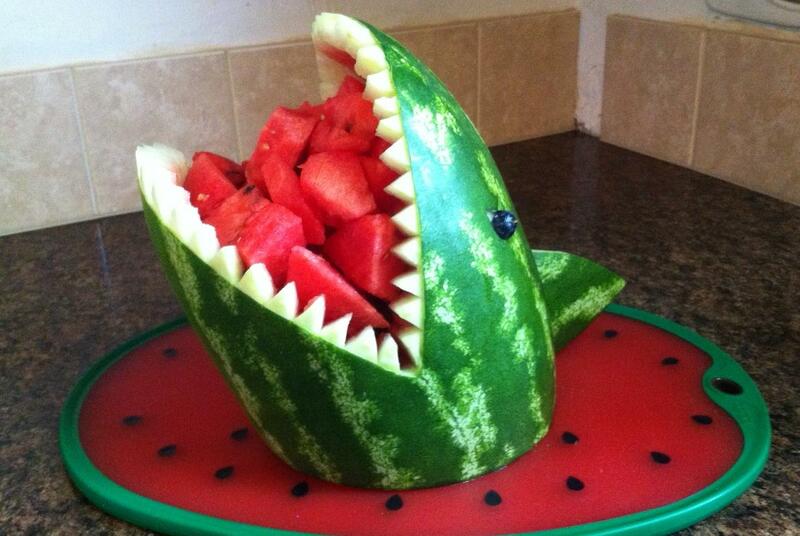 For example, I’m quite sure I learned that a watermelon is an aquatic berry with very sharp teeth and bloodlust. Tom, you must need an awful lot of learning not to be intoxicated. Quoting Alexander Pope and still feeling tipsy! I prefer just to eat them, no matter what they may be. Sam, you and Alice may keep all this info straight. I prefer to “digest” it at my own convenience. Of course nuts are fruits. Haven’t you all heard of Grape-nuts? !